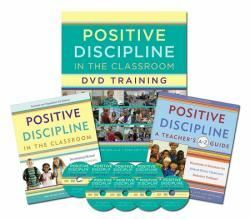 Positive Discipline in the Classroom, The Revised 4th Edition Book: Completely revised, this edition provides more non-punitive strategies to create a classroom where students are learning self-discipline, responsibility, mutual respect, and problem-solving skills. 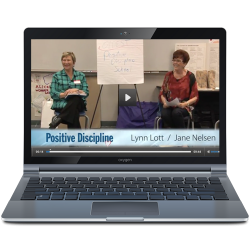 Leaders' Guide: This Guide includes some of the activities you will do during the 2-day PDC so that you can later review what you have done and learned from them. It will also serve you well if you decide to pursue advanced training to qualify you to teach adults. As you become more proficient with PD in your classroom, you might select a few of these activities to share with your own staff in order to encourage them to seek PD training.